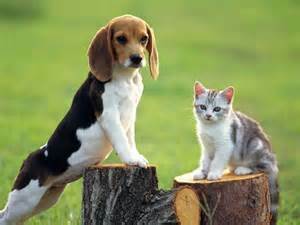 Like most pet owners, you probably enjoy spending quality time with your pets both indoors and outside. 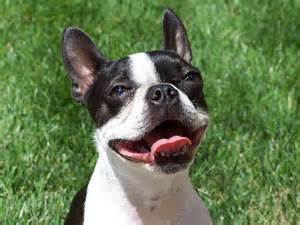 Don't leave them at risk for any unwelcome visits from pesky parasites like fleas and ticks. Fleas and ticks can be a disruptive and unpleasant influence on the human-animal bond, particularly when a flea invasion gets out of control or when ticks hitch a ride with your pet. Not only can these unfriendly parasites make your pets extremely uncomfortable, they can also pose some grave health risks. 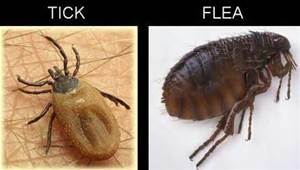 Since fleas can survive a cold winter by feeding on unprotected pets, and ticks are active whenever it is warm enough outside for them to crawl about their surroundings, preventive measures should be taken year round. By undergoing measures to inhibit these outbreaks, the diseases these parasites transmit to pets and people can also be mitigated or prevented. There are several safe and effective flea and tick control products available, and our veterinary team will help you choose the correct preventive regime based on your pet's risk factors and health status. It is important to meet with your veterinarian once a year in order to discuss which external pest control products are ideal for your particular home and your pet, based upon the everyday life of your pet, their health condition, and risk factors. 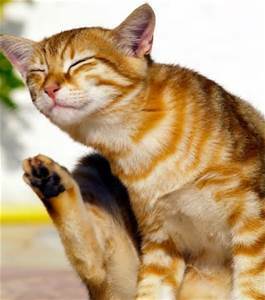 To learn more about flea and tick prevention, please visit our Parasite Prevention, and Feline Flea Prevention pages.